Vector artwork included so you can change the colour of each and every icon included in this pack. 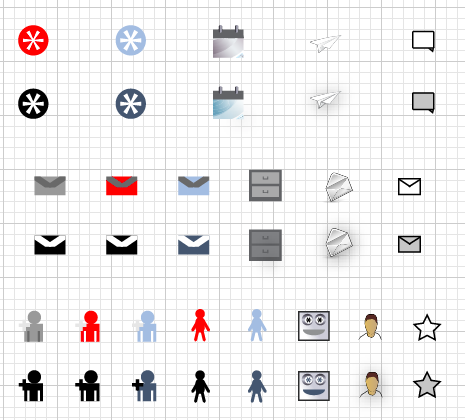 There are around 27 icons in total. They all are saved as high quality png files with the correct name for phpFox so you can simply drag and drop to replace the default ones. Awesome site! I love your themes.